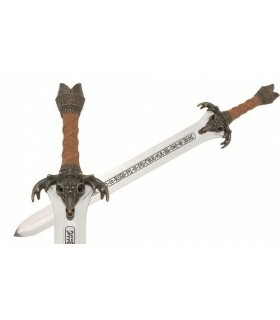 Conan swords There are 5 products. 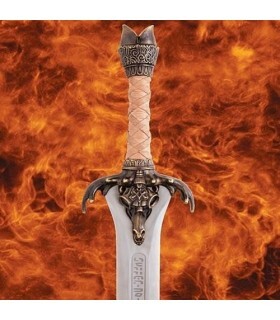 Father Sword Conan the Barbarian functional. Forged 1085 high carbon steel with a hardness of 52 HRC. 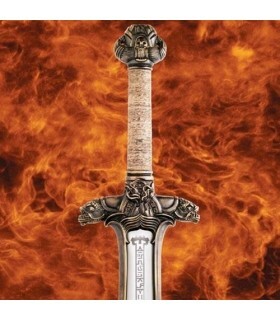 The exact replica of the film. It comes with a certificate of authenticity. 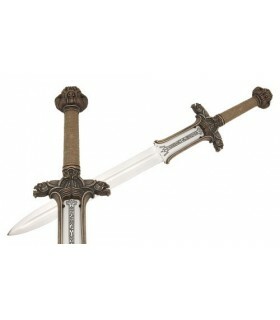 Atlantean Sword functional and certificate of authenticity Conan. 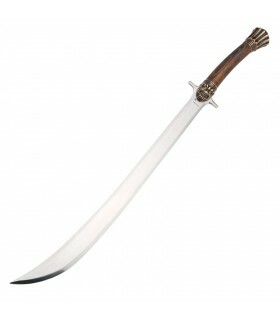 Made of sheet high in 1085 carbon steel with a hardness of 52 HRC.